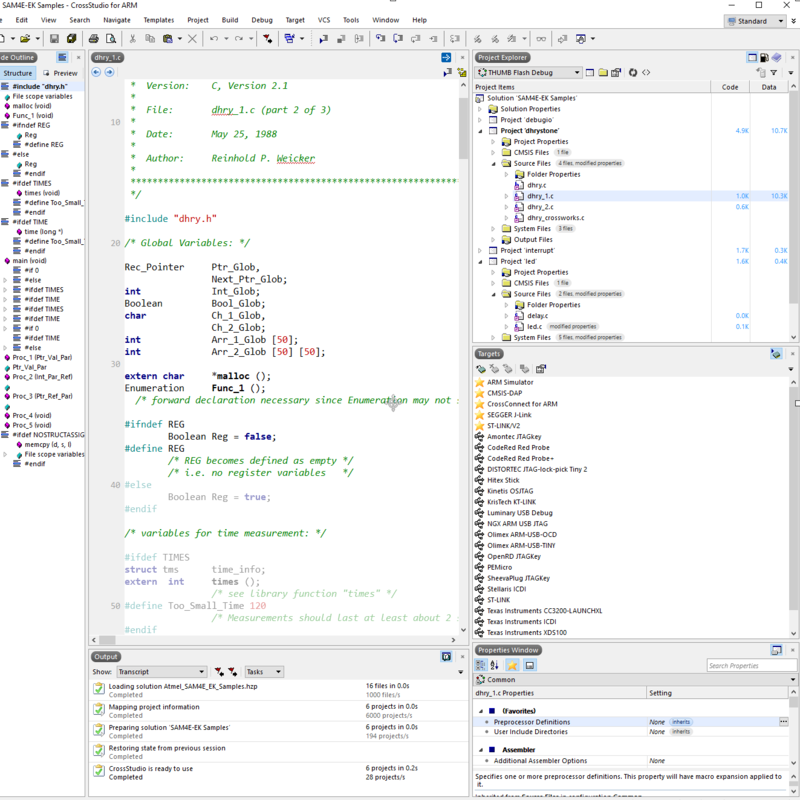 CrossWorks is our exceptional integrated development environment for microcontrollers. 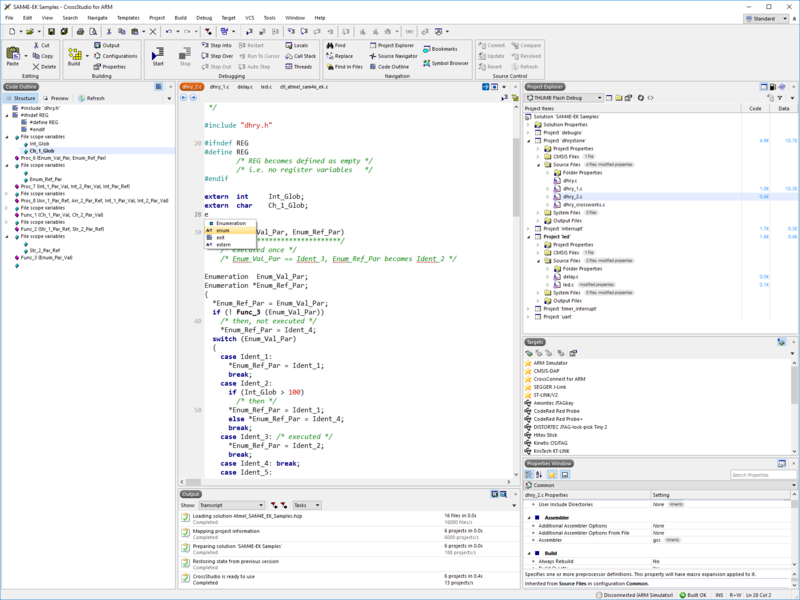 It has everything you need for firmware development and includes a first-class editor, intuitive project manager, integrated flash programming and a feature-packed debugger. 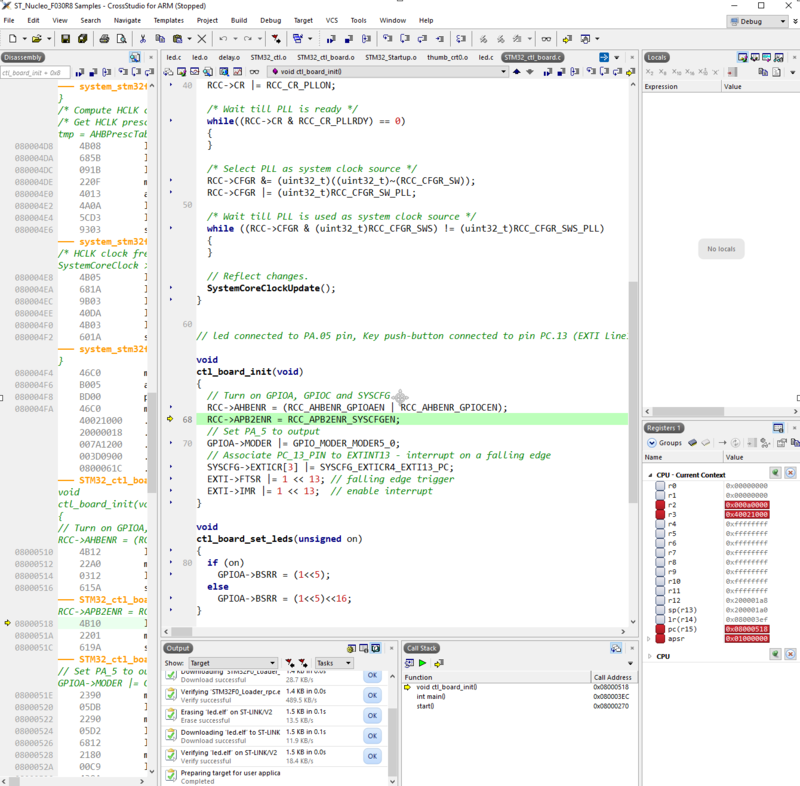 With a great out of box experience, support for a wide range for microcontrollers and microprocessors, Multi-core build and debug support and Optimized embedded C/C++ library. 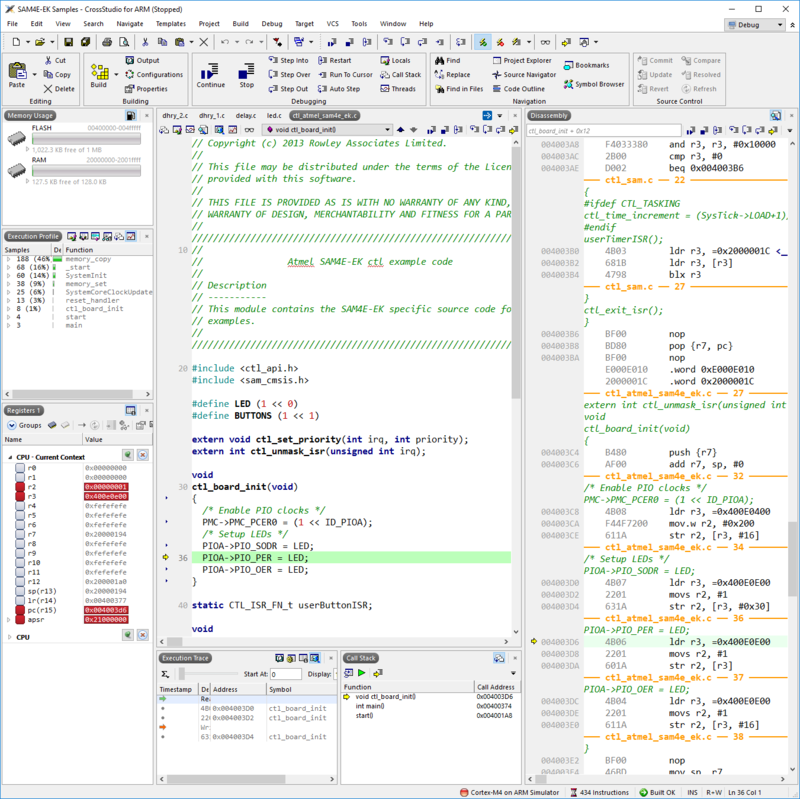 Built-in and extensible flash loaders, extensive support for hardware debug probes, tracing and profiling support, Instruction set simulator, multi-core debug support. 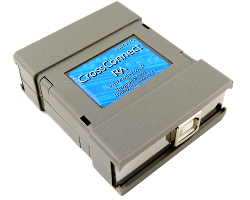 Our CrossConnect Classic is supported by ARM CrossStudio and CrossLoad ARM7/ARM9/ARM11 with JTAG and adaptive clocking support Cortex-A/Cortex-R/Cortex-M with JTAG and SWD support Supported on Windows, macOS and Linux. For full details and to purchase click here.